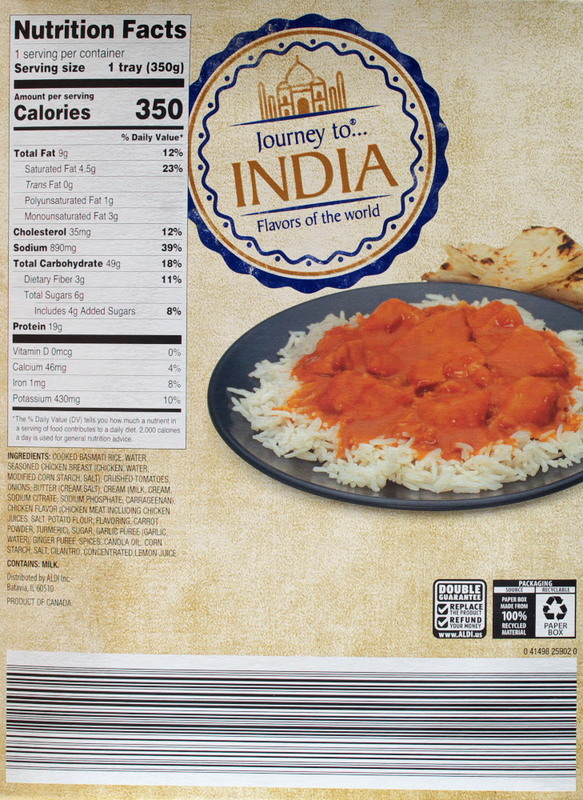 This entry was posted on 06/17/2018 at 09:41 and is filed under ALDI, Recipes, food, cooking and related items. You can follow any responses to this entry through the RSS 2.0 feed. You can leave a response, or trackback from your own site. 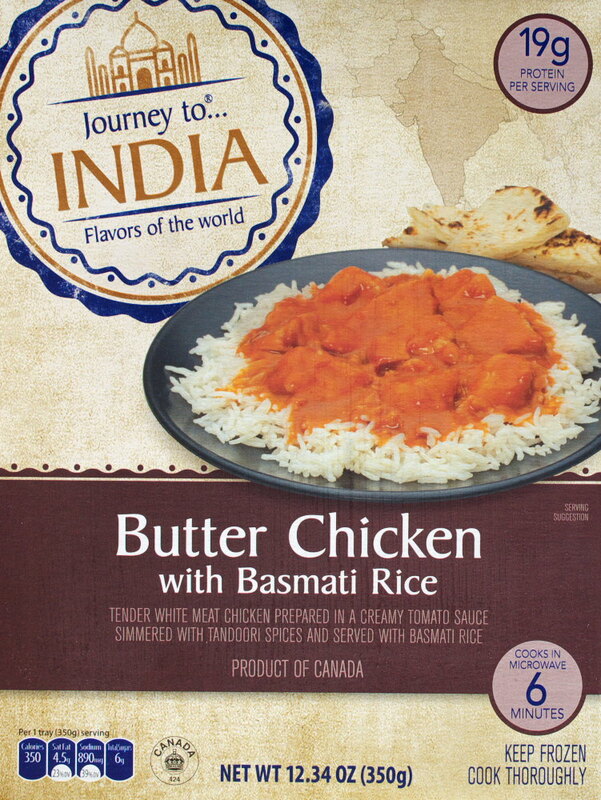 I’m curious why this is called butter chicken. The ingredients indicate butter (or some chemical equivalent of it) but it seems the sauce is all about the tomato sauce; not butter. Me too. And the sauce does not really taste buttery or even creamy. My guess is, commercially, tomatoes are less expensive than butter and cream. So one ingredient goes up and one goes down to meet a certain overall cost. I’ve never had this in a restaurant so I don’t know how this would compare. Incidentally, the original recipe was developed to use up left over tandoori chicken.